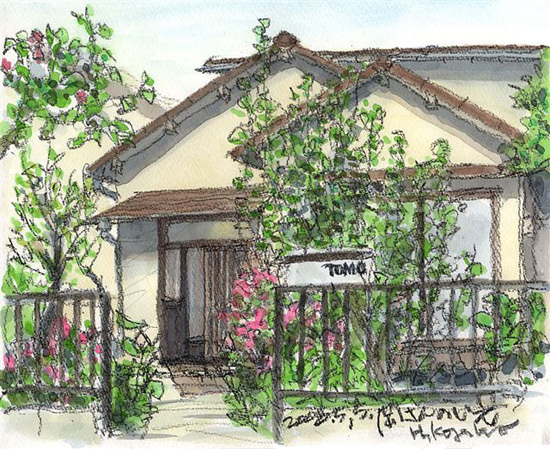 Okasan's house TOMO | Welcome to the little old house with tatami! Cozy house where you can experience the casual and traditional Japanese life. “Okasan’s house TOMO” is a small old wooden house with traditional Japanese flooring tatami. After the owner of this house “Ms.Chitose Oka” has passed away, this house was given to her relative and has been a gathering place for children to young and elderly people around Setagaya. Not open everyday, so check our facebook page and please visit us on the day with some events.